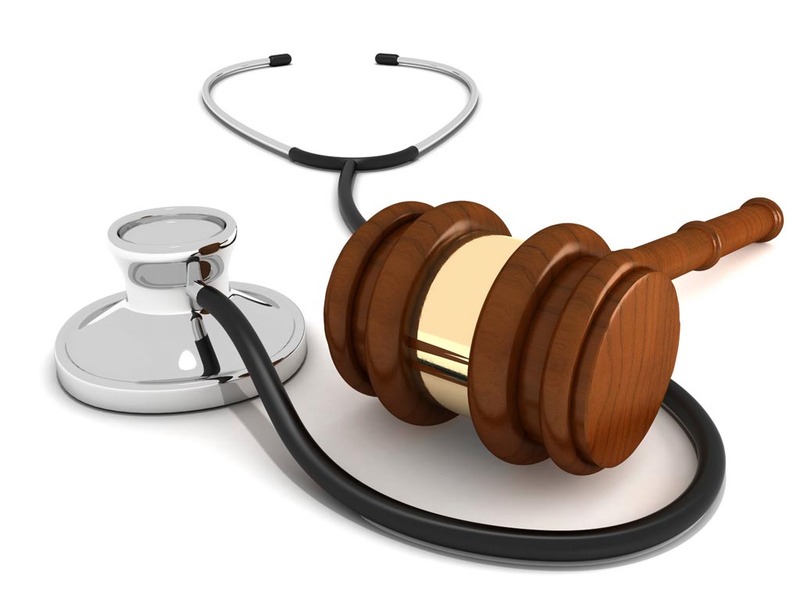 Medical malpractice or misdiagnosis can be one of the single most devastating experiences of a person’s life. Hundreds of thousands of people suffer injuries or die each year as a result of mistakes caused by doctors or other medical personnel. If a healthcare professional fails to follow the accepted standards of care and that failure results in an injury to a patient, he or she may have a medical malpractice claim. The following are examples of how The Hayes Firm successfully helped patients in need of a medical malpractice attorney. These individuals contacted us through the free consultation form and were connected with some of the best lawyers in their area. I received a request for a free online consultation from a gentleman from Little Rock, Arkansas. A few months earlier, his 27 year old wife was taken to a hospital in St. Louis, Missouri because she was short of breath and dizzy. The doctors sent her home and said nothing was wrong with her. Two days later, she died with blood clots in her lungs. This young man contacted my office as to how he could find the best medical malpractice attorney in the St. Louis area. We referred this client to a person uniquely qualified to evaluate this potential claim, a nationally acclaimed attorney who is also a medical doctor. The attorney evaluated and accepted this case. Although nothing can truly compensate this heart-broken young widower, he did receive a large financial award. My law firm was contacted for a referral by a young woman from a small town in Tennessee whose husband suffered a brain stem stroke while undergoing manipulation at his chiropractor’s office. The chiropractor practiced in Mississippi. After this stroke, this 36 year old man sustained injuries so catastrophic that he was left blind, couldn’t speak clearly and could not walk, drive or function normally. This couple had two children, aged 5 years and 3 months old. This woman was desperately looking for the best medical malpractice attorney in the area to answer her questions with regard to current and future medical care, rehabilitation, lost wages and compensation for the pain and suffering her husband was experiencing. Our law office referred this woman to one of the best law firms in Memphis specializing in medical malpractice cases. Both partners in this prestigious law firm worked tirelessly to ensure that this innocent victim received the care he needed and deserved as well as a substantial financial settlement. If you or a loved one has been injured as the result of medical mistake or misdiagnosis by a healthcare professional, it is important to contact an experienced attorney who specializes in medical malpractice. The time limits for filing a medical malpractice claim vary from state to state and failure to file within your state’s Statute of Limitations could result in losing your right to receive compensation for your injuries. Therefore, it is important that you contact an attorney immediately. We will work to find the best attorney in your area to advise you and fight for your rights. We know that when malpractice occurs, the consequences can be deadly. If you feel that you are a victim of either medical malpractice or misdiagnosis, please use our free lawyer consultation service or call 1-800-603-6833. All consultations are free of charge and will be answered as soon as possible.